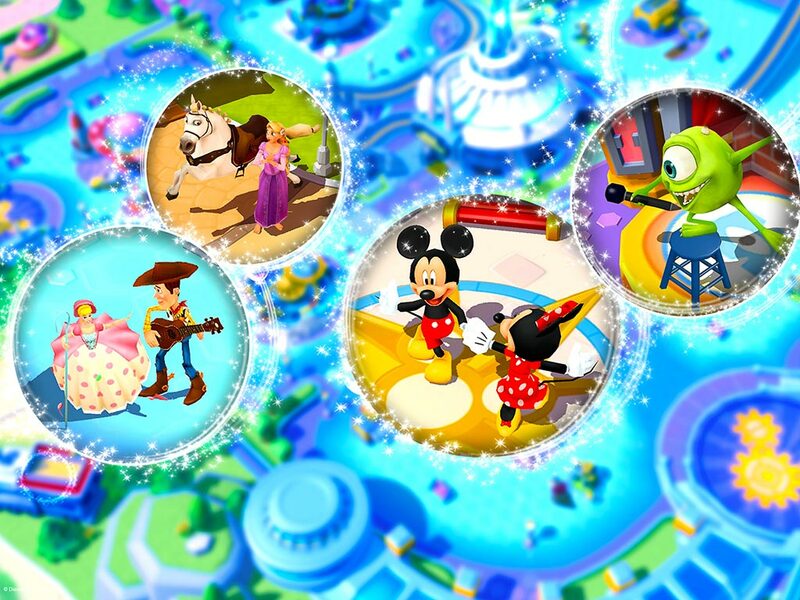 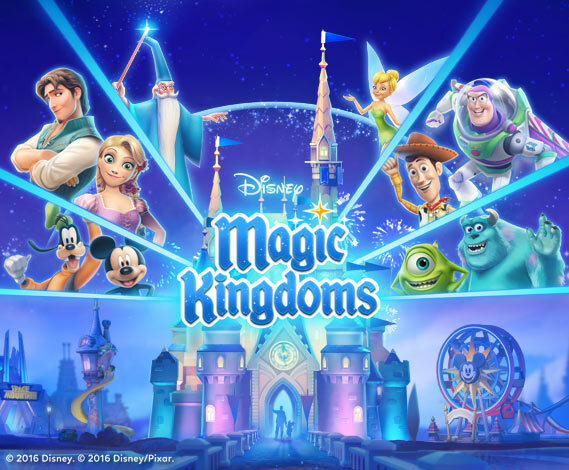 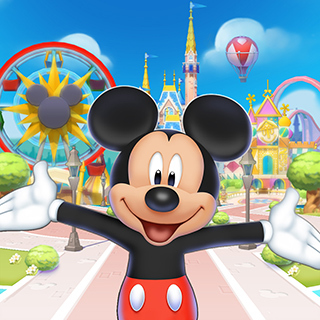 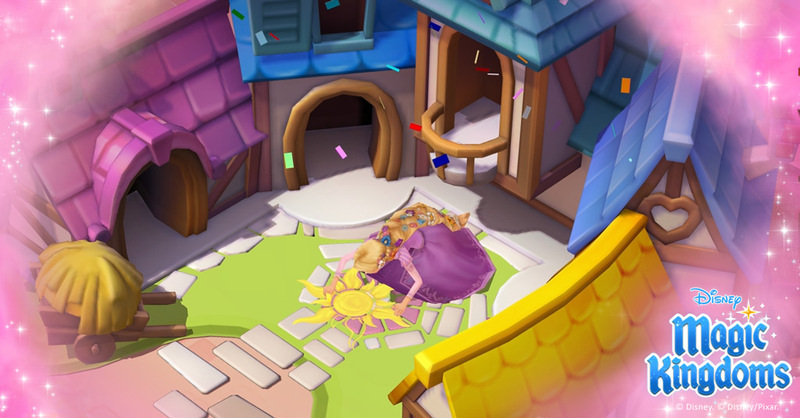 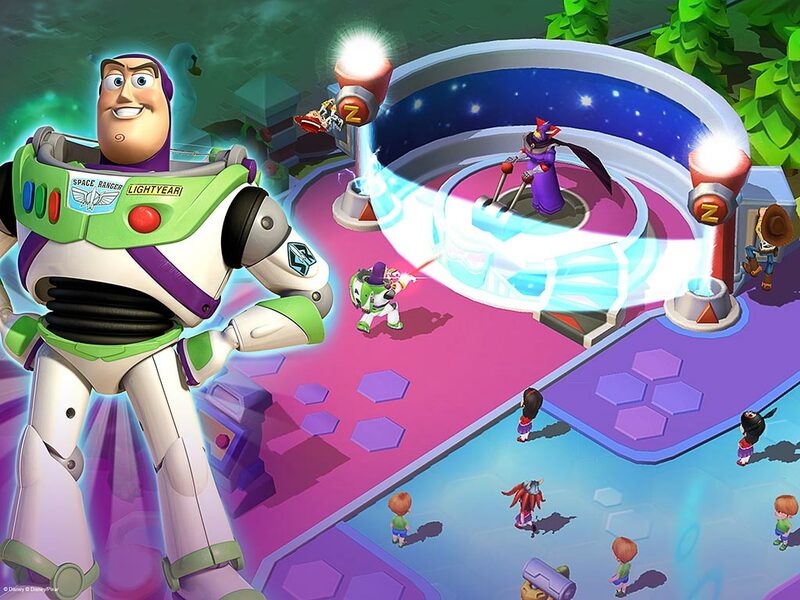 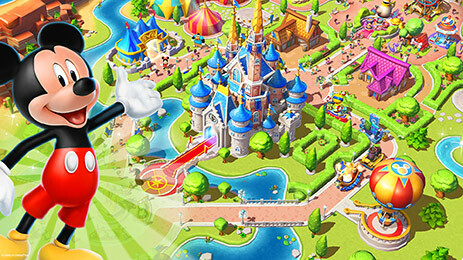 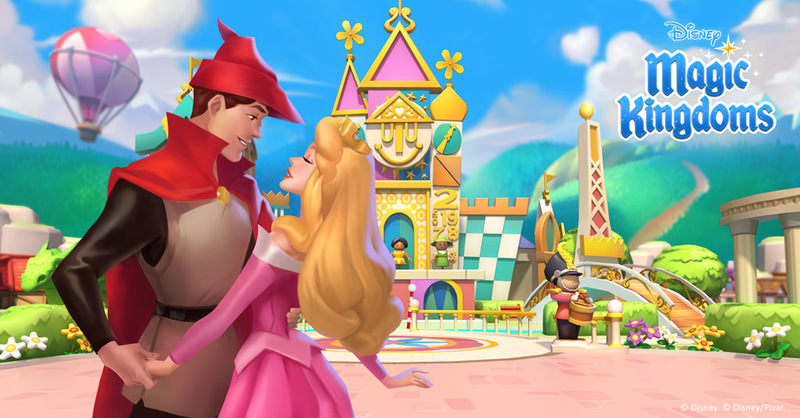 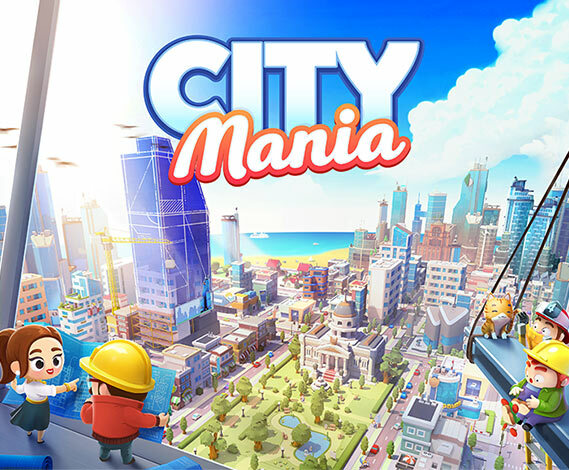 Hundreds of buildings, dozens of characters and fun are awaiting you in City Mania. 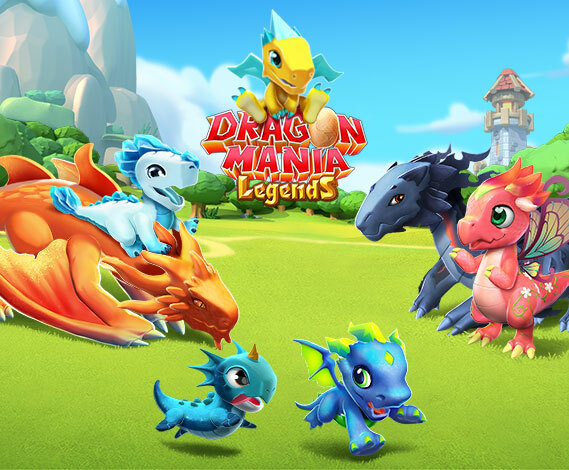 Adventure takes flight in this comprehensive and beautiful dragon breeding & battling game! 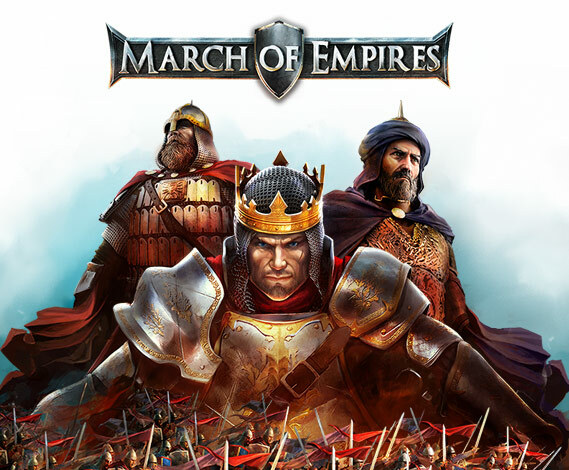 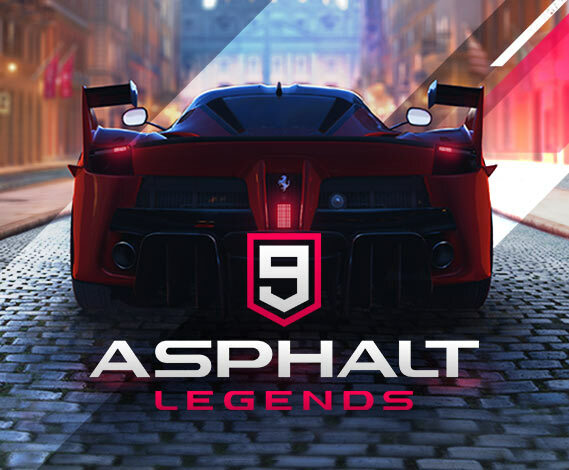 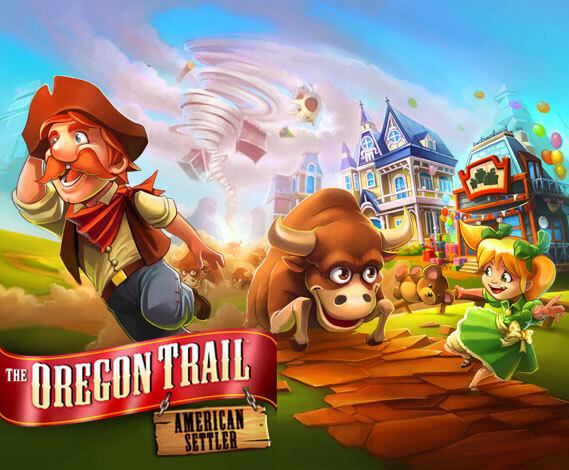 The American cultural icon game is back in a refreshing adventure game. 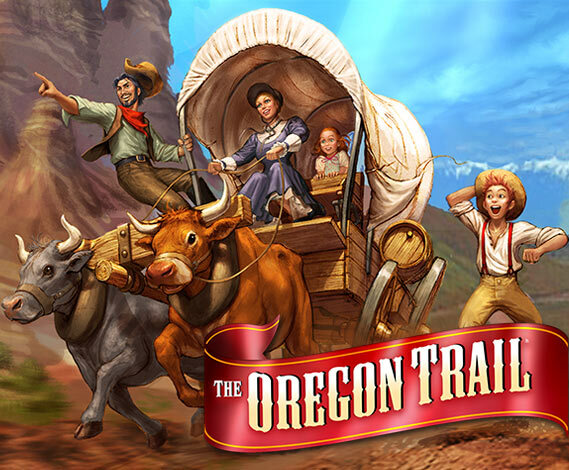 Saddle up for an all-new Oregon adventure! 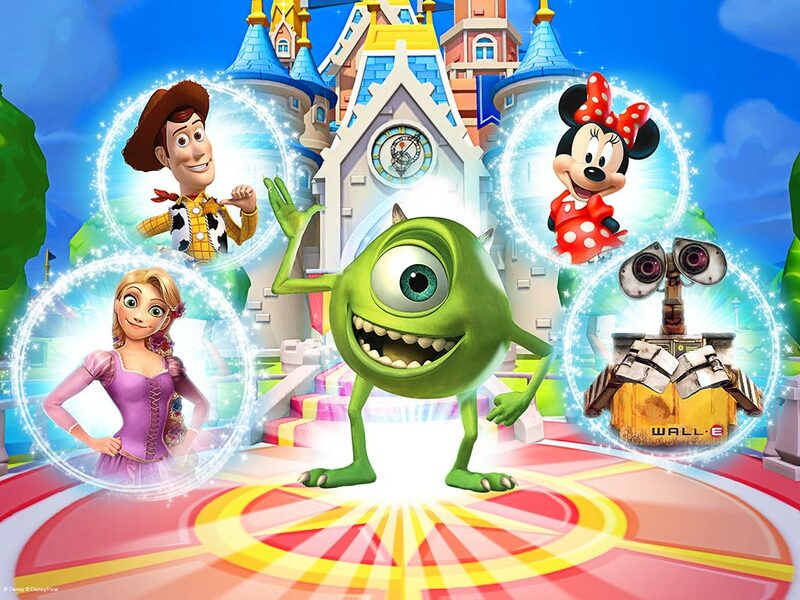 Establish a bustling Wild West village any way you want!